Sometimes you see a pair of earphones and you think 'Meh, just one of the many useless earphones this brand has'. But with these earphones, it was plain shocking. 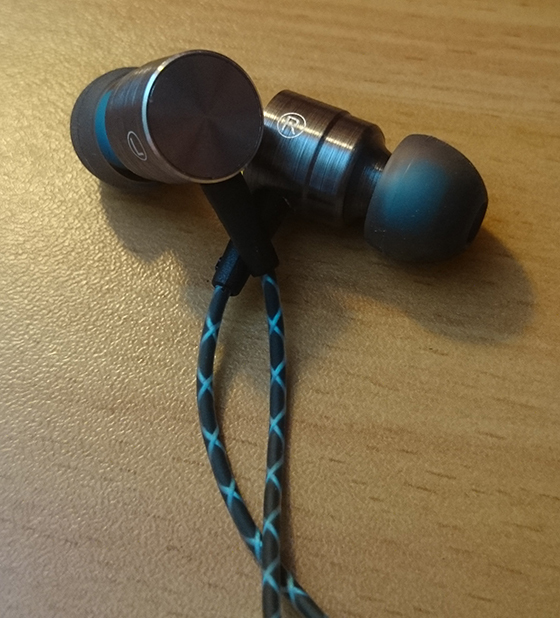 They are very sensitive (loud) and amazingly bass-heavy earphones. I don't know what kind of driver they put inside that thing, but it's powerful. Not precise, but powerful. 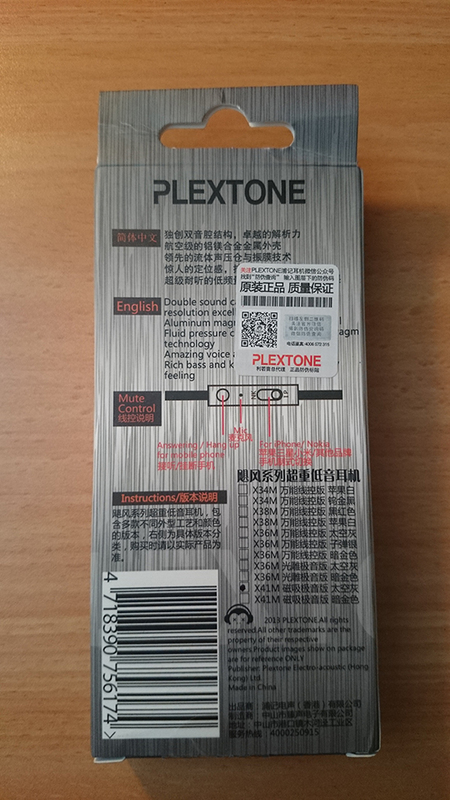 These were the first PLEXTONE earphones I got, and it made me want to try other products of that seemingly unimpressive brand. 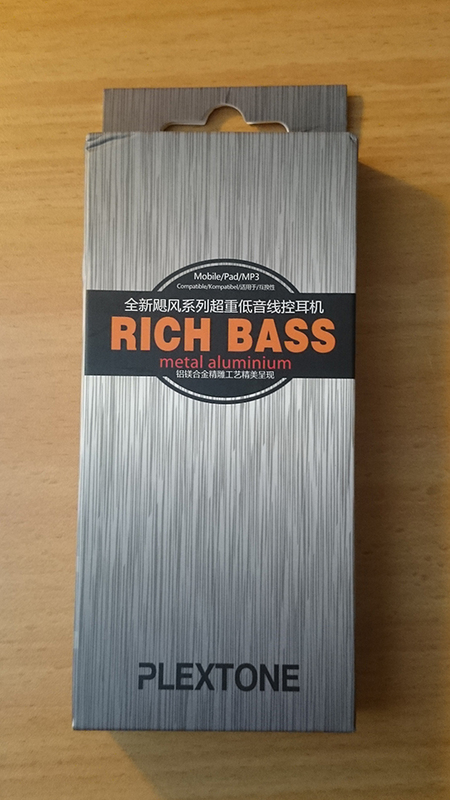 Boomy and powerful sound, perfect for electronic music. Robust and premium looking housing, with magnetic adsorption. The mids and highs are slightly darker than I prefer, but that to be expected. The splitter and the remote are the same thing here, which means the mic is too far from your mouth. You only get M-size translucent tips with blue and wide bores. The S and L-sized tips are just generic black tips with narrower bores. 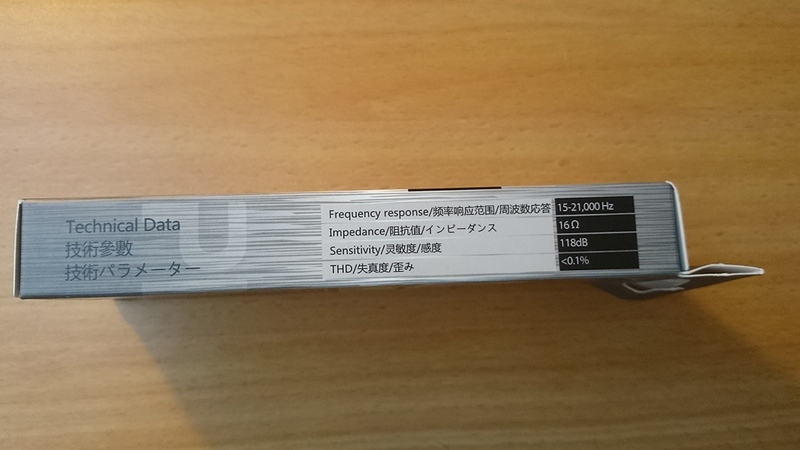 The inline remote has an CTIA/OMTP pinout order switch. The CTIA (= IP) mode works for most recent devices, while the OMTP (= NK) mode works for legacy devices, like Nokia and Sony-Ericsson, and even OnePlus One. I was having a hard time fitting these into my ears. The M-sized tips are just a bit too small and the L-sized (generic) tips are too big. Had to use the L-size black tips that came with LKER i1, which fit perfectly. 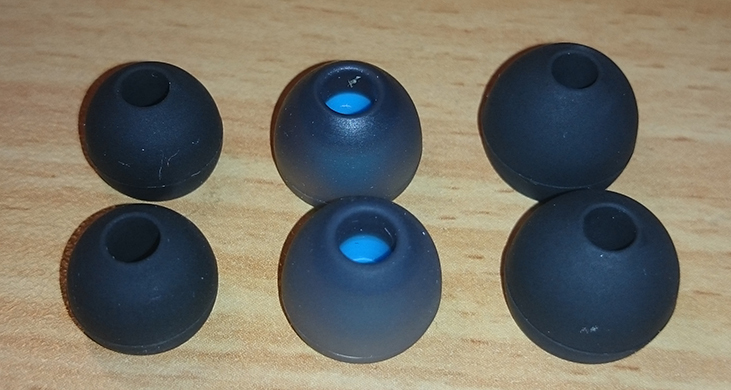 These earphones aren't too bulky or heavy, so once you fit the tips, they will stay in your ears - no problem there. Also, the magnetic adsorption makes it really comfortable to just join the earphones and wear them on your neck while they aren't in use. 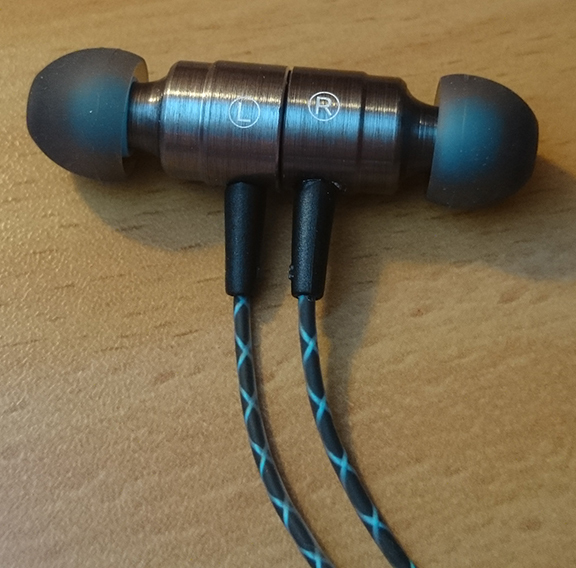 These earphones were designed with a boomy bass in mind. The bass is so powerful and overwhelming that you barely care about the mids and highs, especially if you're listening to electronic music. These earphones are just plain fun to listen to. The vocals, altought you can hear them perfectly, are slightly pushed back. The super deep bass has a tendency to leak into the mids, but it's just a side-effect of having a extreme V-shaped sound signature. The highs are loud and sharp, sometimes may seem too sharp but they are quite precise and clear. 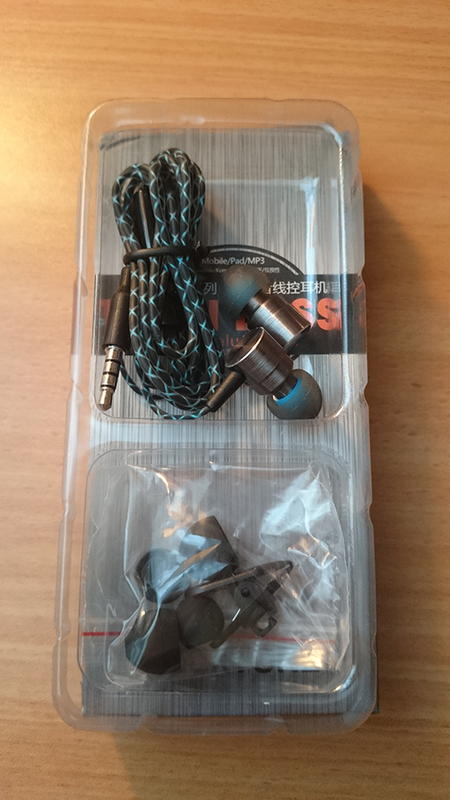 These earphones were designed for bass-heavy electronic music in mind, so expect a V-shaped sound here (emphasized low-end and high-end).